words: who would have thought? 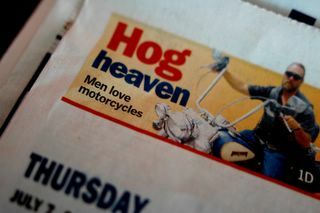 It may be hard to believe, but this daily paper has confirmed through a number of unnamed but reliable sources that men love motorcycles. 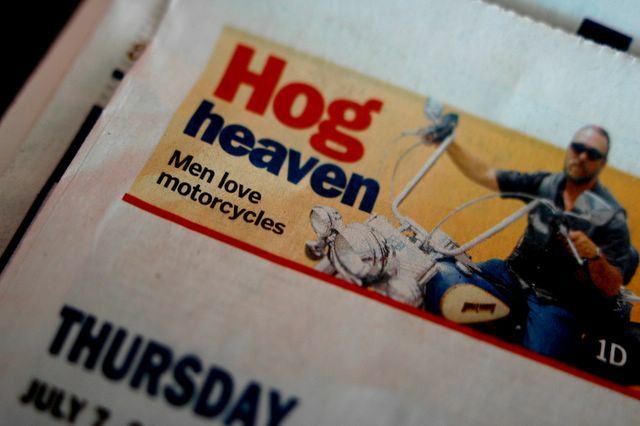 This just in: leading scientists speculate that men may also enjoy fried food, fast cars, shooting things, burning stuff, pooping, and power tools.